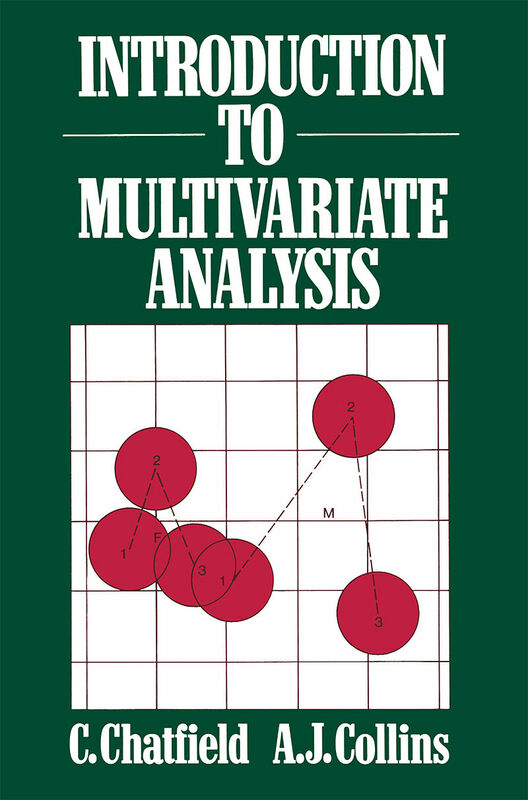 This book provides an introduction to the analysis of multivariate data. It should be suitable for statisticians and other research workers who are familiar with basic probability theory and elementary inference, and also have a basic grounding in matrix algebra. The book should also be suitable as a text for undergraduate and postgraduate statistics courses on multivariate analysis.  The book covers a wider range oftopics than some other books in this area. It deals with preliminary data analysis, principal component and factor analysis and traditional normal-theory material. It also covers cluster analysis and scaling techniques. In writing the book, we have tried to provide a reasonable blend of theory and practice, in contrast to much of the existing literature which concentrates on one or other aspect. Enough theory is given to introduce the concepts and to make the topics mathematically interesting. But we also discuss the use (and misuse) of the techniques in practice and present appropriate real-life examples. 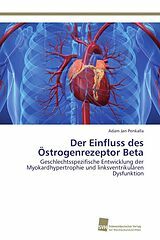 Although the book is primarily an introductory text, we have nevertheless added appropriate references for further reading, so that the reader may extend his studies if he wishes. 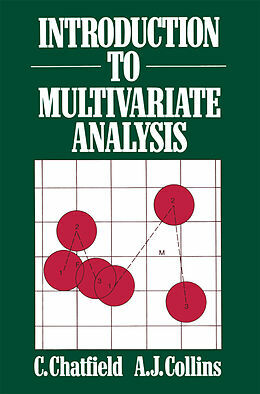 Multivariate distributions.- Preliminary data analysis.- Finding new underlying variables.- Principal component analysis.- Factor analysis.- Procedures based on the multivariate normal distribution.- The multivariate normal distribution.- Procedures based on normal distribution theory.- The multivariate analysis of variance.- The multivariate analysis of covariance and related topics.- Multidimensional scaling and cluster analysis.- Multidimensional scaling.- Cluster analysis.